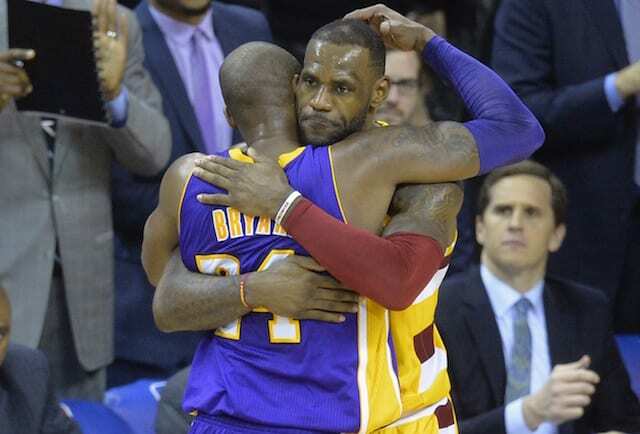 Once Kobe Bryant retired at the end of the 2015-16 NBA season, the Los Angeles Lakers entered into a true rebuild and search for the next star to lead the proud franchise. Years of futility and failed pitches came and went before the drought in free agency ended. The Lakers did so emphatically, not just by signing the game’s best player in LeBron James but by adding him on a four-year contract. But for all the excitement, there was also a bit of an adjustment period for the fan base because of the longstanding rivalry that was created between the two superstars. 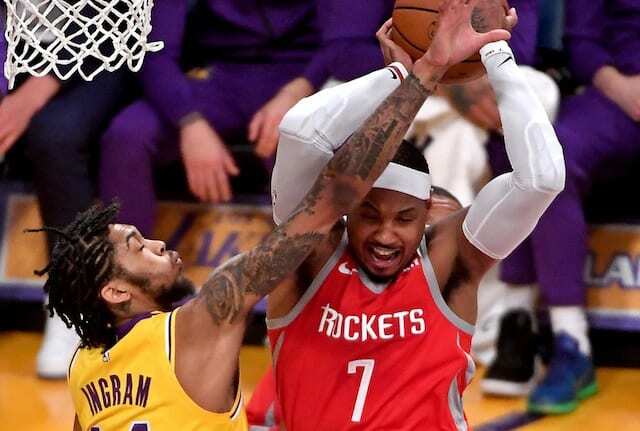 Bryant reached out to James after his decision to sign with the Lakers and has continued to speak highly of his presence and ability to lift the franchise back to its championship heights. There was some semblance of criticism — though more of a critique from Bryant — when he said James could not necessarily continue to shoulder a significant workload. 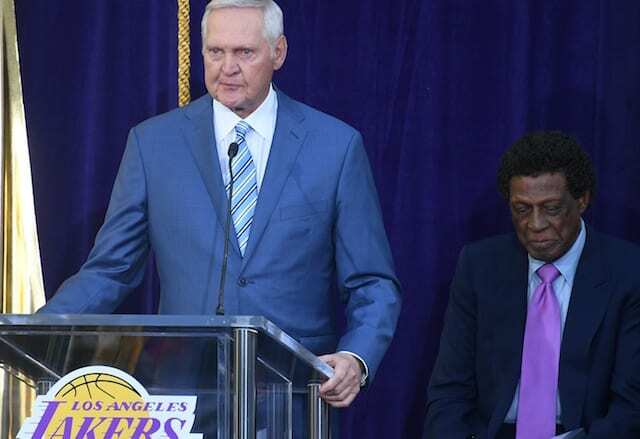 James was understanding of Bryant’s remarks and similar comments Lakers president of basketball operations Magic Johnson made, but he also maintained his stance of being capable to do whatever is asked and necessary to win.